The profession of the automotive technician is increasingly complex. The rapid technological evolution of the sector and the enormous diversity of systems vehicles are fitted with, make the work of the operator difficult. On the other hand, the access to specific technical information is difficult and expensive for an independent workshop, which can delay or complicate its daily work and this affects its competitiveness. Nowadays, wasting time in the workshop is wasting money and profitability. Consequently, it is strategically essential for a workshop to have the support of technical advisors with extensive experience and knowledge in car repairs. From Grup Eina Digital, we make available to our customers a telephone technical assistance service. Our team is made up of technical experts with extensive experience in the sector, covering the integrality of makes and models available in the market, with advanced knowledge in the new technologies and latest generation systems. Our service provides guidance, technical support, diagnostic assistance, technical consulting in mechanics, electricity, electronics and bodywork. We provide support in the diagnosis of any system: petrol and diesel injection, air conditioning, airbag, ABS, lighting, transmission, etc. 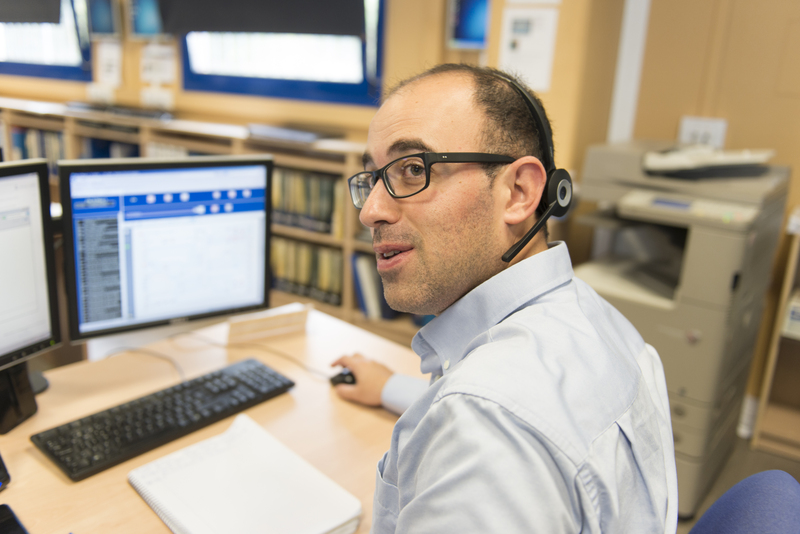 Our customers can contact us by telephone or through an online consultation platform with a ticket system where service users can access their consultation history and find all the information received (manuals, wiring diagrams, inspection plans and repair time, etc.). Grup Eina Digital now offers a new communication channel to its customers to get in touch with the technical assistance department: the Ticketing programme. Ticketing is an instant messaging service that allows workshops to easily communicate with our consultants and ensures the delivery of technical documentation. The service can be used from any device: smartphone, tablet, laptop, PC, etc. Each customer of the service has a user account to access to the ticketing system. For a consultation with our advisers, the workshop generates a new ticket by selecting the make, model and version of the vehicle, and by inserting its chassis number and license plate number. The user also has the possibility of attaching images and photos. 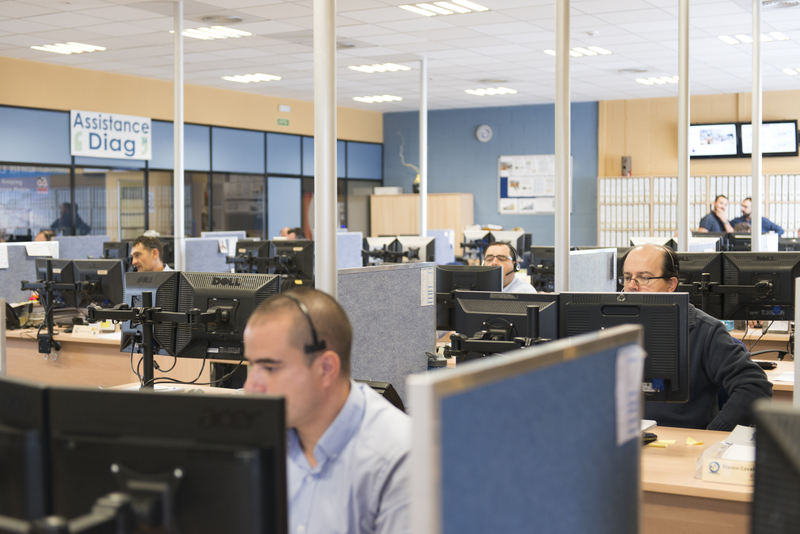 This ticket instantly arrives at our call center and the consultation is automatically directed to the most suitable advisor for a quick reply. The consultant can then call the workshop by telephone (in the case of a complex diagnosis) or send the requested documentation via ticket. The workshop will then receive a notification in its email account with a direct link to the platform, where it will be able to see the answer of the consultant. The workshop can download the documentation in PDF, print it or save all the information available in its account.